Looking for a wedding photographer in Bergen County? With an experienced staff, we create a solid mix of candid photojournalist wedding photography, traditional wedding photos, as well as beautiful artistic wedding imagery. In business for over 22 years, Ambassador Video and Photography comes highly recommended at Bergen County area Country Clubs and Catering Halls and has a strong knowledge of the surrounding areas, too. Your wedding only comes around once in a lifetime. 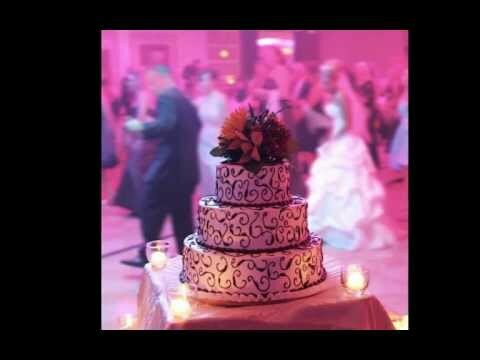 We’re there to capture the excitement, energy and sights and sounds of your wedding day with our digital wedding video on DVD from our seasoned NJ wedding videographers. Whether it’s videography or photography you're looking for or a combination of both, let our team of professionals craft a wedding memory for you! If you should have any questions, please contact us. We would be delighted to hear from you!